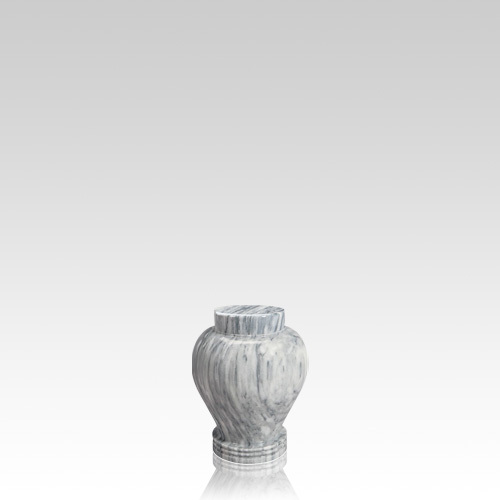 The Rambler Marble Cremation Urn (small) features a wonderful design with amazing vivid colors. The urn is made from a solid block of natural marble. A wonderful way to memorialize your loved one.